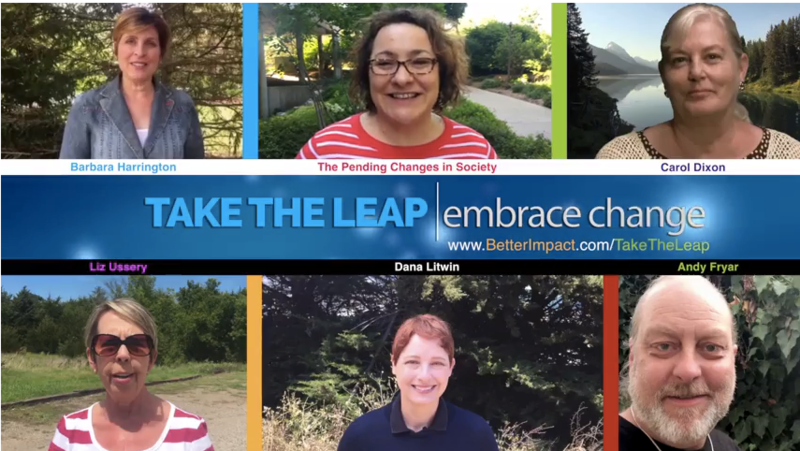 Take The Leap Hybrid Conference is Here! Keep It Up with Amazon Smile! For me, round number birthdays and anniversaries have been a great time for reflection and planning. This is the case for my time with AL!VE, and for our board as a whole. I’ll leave a bit more detail to Past President Beth Whitmire on this matter, in her article in this newsletter issue. Our current board is brimming with new and eager practitioners. We are also surrounded by many members who helped create AL!VE and were highly involved in COVAA and AVA. This balance is a sign of strength, evolution, and opportunity. As a young organization, we’ve seen many of the typical struggles. And at the same time, we’re really starting to come into our own, with a future that seems increasingly bright each year. After a recent visioning process, we were well positioned to attend the MAVA Summit (see August newsletter) and took on new directions, including upcoming support for the creation and nurturing of local volunteer professional associations. With these new directions, we have additional opportunities in which we would love all of our members to engage in. Most notably, please consider joining one of our standing committees, get involved in the post-summit national endeavors, or if you are particularly interested interested in a leadership role, consider joining our board. Lastly, a sincere thank you to all the amazing individuals who created these opportunities – recently and through the decades. We truly stand on the shoulders of giants. New to AL!VE or just want to check in? Find out what's happening or get a quick fix of networking with your peers. This event is open to AL!VE Group Members who represent their local volunteer managers' professional association. 10 years. 120 months. 522 weeks. 3,652 days. Any way you calculate the numbers, each represents the passage of time since AL!VE approved bylaws on November 29, 2007. Wow. Ten years. Who knew? Thinking back on AL!VE’s efforts over the years, I marvel at how many combined volunteer hours have been dedicated to developing trainings, conducting webinars, hosting regional roundtables, supporting conferences, participating in committee meetings, developing partnerships, designing member benefits, crafting professional standards, and managing the day-to-day administrative tasks involved in maintaining a nonprofit. I can only imagine the total number of service hours invested, and we offer our sincere gratitude to our members and those who gave their support to sustain our association over the past decade. Since the onset, hundreds of devoted individuals have served on boards, chaired or served on committees, or participated on various work groups. Additionally, valuable partners played supportive roles advocating for our mission and assisting in the advancement of our shared goals. 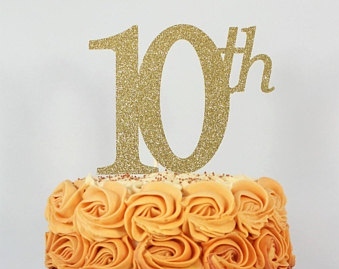 Coupled with the strong foundation put in place from our founding leaders, AL!VE is continuing to play the role of connecting volunteer engagement professionals across the country and celebrating 10 years of service. Over the years we’ve accomplished goals and reached significant milestones. Conversely, we faced a challenge or two, to be sure, but we gained valuable insight with each setback. The hurdles were daunting at times, but learning experiences as well. Because from day one, there have always been individuals dedicated to advancing the profession and moving the association forward for the benefit of all. There will always be a variety of good and thoughtful opinions and ideas on next steps, future initiatives, and the role of the association. By respecting all ideas and staying the course of our vision, we will achieve our desired mission: to enhance and sustain the spirit of volunteering by fostering collaboration and networking, promoting professional development, and providing advocacy for leaders in community engagement. I’m confident our platform will strengthen and the association will continue to make great strides on the local, national and global stage. Going forward, AL!VE is committed to building alliances that encourage innovation, creativity, vision, and passion. And we’re counting on your continued support as we strive to ensure leaders in volunteer engagement are provided with high-quality resources, avenues to connect with other practitioners, and professional development opportunities. Who knows what the next decade will bring our way? The only thing certain is we’re up for the challenge and hope you’ll be with us in 2027 when we celebrate another decade of service. Happy Anniversary, AL!VE! Cheers! AL!VE is seeking candidates who have a passion for volunteer engagement and the growth and success of the profession to serve on the Board of Directors. The volunteer commitment is an average of 15 hours per month. Individuals may nominate themselves or a colleague. We welcome nominations from all regions, with an immediate need of representation from the following regions: Mountain, Upper West, Atlantic and South East. Deadline for nominations is this Monday, October 16th. To learn more or apply, visit the 2018 Board Nomination webpage. Join us for an exciting lineup of thought leaders in the field of volunteer engagement in an innovative format that includes TED-style talks, peer-to-peer dialogue at each local event, live tweeting with presenters, and some fun surprises along the way! Contact Gretchen Jordan, AL!VE Association Manager. 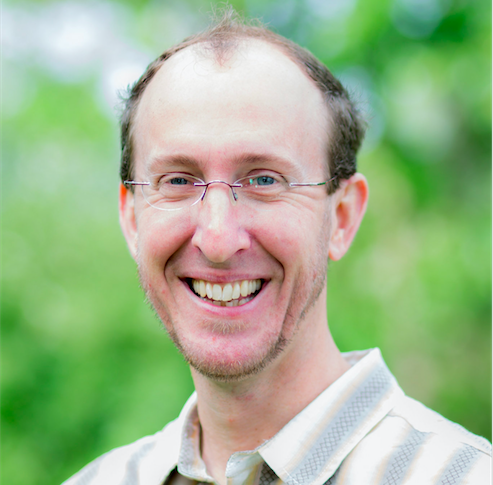 AL!VE President Jason Frenzel, CVA and AL!VE Vice President Dana Litwin, CVA will lead AL!VE's Annual meeting with a report of AL!VE's activities over this past year, by-laws review and updates, and upcoming plans for 2018. The election results for AL!VE's Board of Directors for 2018 will also be announced. Space is limited; this meeting will be recorded and a link will be placed on our website for members to view. Meeting minutes will be available to members in the December newsletter. The AL!VE Board of Directors have revised AL!VE's bylaws (last revised in 2010) and are providing these proposed changes to our members so you will have a chance to review and vote to approve said changes at AL!VE's Annual Meeting on November 29th, 2017. To review the changes to the by-laws, click here. To read the by-laws in its entirety, click here. For any questions regarding these changes, contact Beth Whitmire, AL!VE Past President, at bethwhitmire94@gmail.com. What makes writing so important? It is the primary basis upon which your work, learning, and intellect will be judged in the workplace, community, and with your peers. Writing is portable and permanent. It makes your thinking visible. Besides being an essential job skill, writing for the profession fosters your ability to explain a complex position to readers and to yourself. Presenter Harriett Edwards, Ed.D. Harriett currently serves on the Board of IJOVA (The International Journal on Volunteer Administration). For over 40 years, IJOVA has been an essential resource for the profession. Learn more about the importance of writing, how to get started, how best to use others' professional writings, and how you can utilize the new IJOVA website as a resource. AL!VE is thrilled to announce a new partnership with Verified Volunteers, the recognized thought leader in the volunteer background screening industry. To kick off this partnership, Verified Volunteers will be offering a complimentary copy of its 2017 Volunteer Screening Trends & Best Practices Report. Watch your email inbox the week of October 16 for more information on how to download your copy. AL!VE is dedicated to keeping membership fees low and exercising various funding avenues to enrich our membership offerings. A HUGE THANK YOU to members who have chosen AL!VE as their charitable option when you purchase items through Amazon Smile. The Taproot Foundation and the American Business Association started this week to celebrate "the pro bono ethic in all industries, where professionals are using their skills to help make a difference in their communities." Started in 1992, this annual day of service lets people seek single-day volunteer opportunities or register their own projects, plus gives participants resource information and logos. 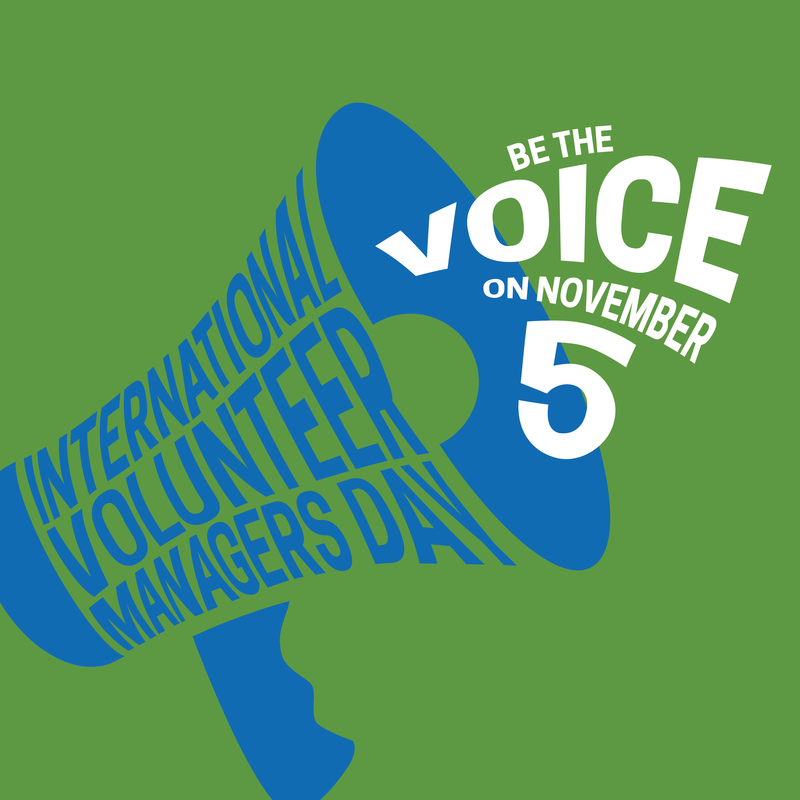 Take time to celebrate and acknowledge the work of volunteer managers directly making our communities, countries and world a better place. Get resources, banners, photos and more at the official website to celebrate at your organization! Created by Points of Light in 1991, Family Volunteer Day is held annually on the Saturday before Thanksgiving to 'kick off' the holiday season with giving and service, and to signal the start of National Family Week. #GivingTuesday is a global day of giving fueled by the power of social media and collaboration. Celebrated on the Tuesday after Thanksgiving, #GivingTuesday kicks off the charitable season, when many focus on their holiday and end-of-year giving. In 1985 the General Assembly of the United Nations designated December 5th for an annual celebration by communities, peoples and governments of all that is achieved by voluntary effort – by volunteers – around the world.